This is what Miranda Priestly says to Andy (ON-dray-ah) in Paris, when they’re supposed to be working on the seating plan in The Devil Wears Prada. The next day Andy finds out that there’s been a plan to replace Miranda at Runway and she rushes to tell her, only to be waved away. We find out later that Nigel gets shafted and Miranda remains the boss. The character, of course, was based on Anna Wintour. It was Page Six that first reported back in April that Anna would be stepping down as head of Vogue at Condé Nast after closing the September issue. Despite denials from Condé Nast, Page Six kept up their reporting, breaking the news just last week that Beyoncé would cover the September issue. Yashar Ali followed up with his own exclusive that Beyoncé took control of her September issue and hired Tyler Mitchell, the first black photographer in the magazine’s history. That seems pretty clear. 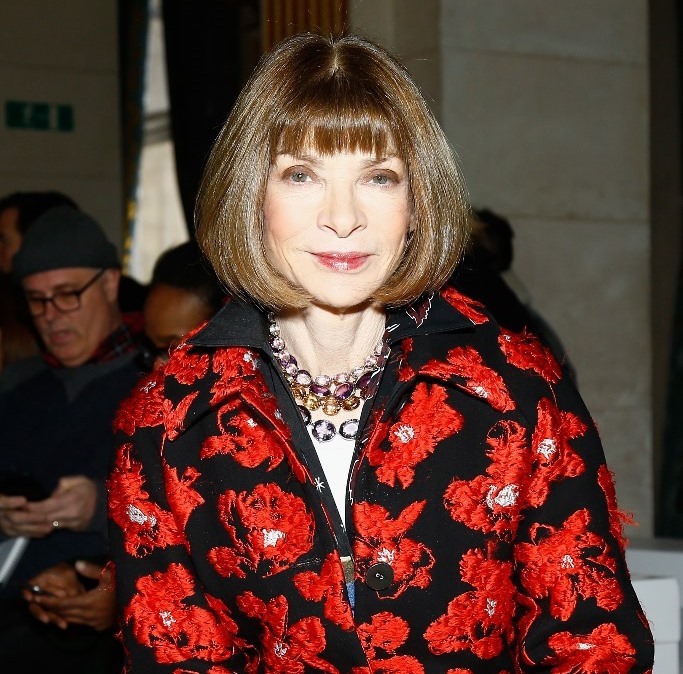 Anna Wintour is not leaving – for now. But if Beyoncé does end up on the cover of Vogue for September, Page Six would have been right, their source would have been right. Sources can be right and wrong at the same time, sure. But Page Six’s source had the Beyoncé story before so many other outlets, so many other gossips. Could they have gotten it that wrong in leaking Anna’s alleged departure? Two days ago, it was announced that “Tonne Goodman, the magazine’s fashion director, and Phyllis Posnick, its executive fashion editor — will be leaving their staff positions and becoming contributing editors”. Coincidence or conspiracy? Is it possible that Anna pulled a Miranda … or do we call that pulling an Anna? As for Beyoncé, well, even if Anna is staying, it doesn’t change what Beyoncé has done - which was to go into Anna’s house, a house she has ruled for over 30 years, and dictate to her what was going to happen. You’re gonna sit here in the corner, Anna, while I take over and fix your sh-t. You’ll find out what your magazine will look like once I’m done. Watch me work.